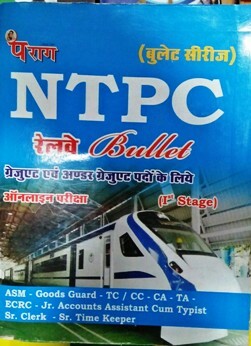 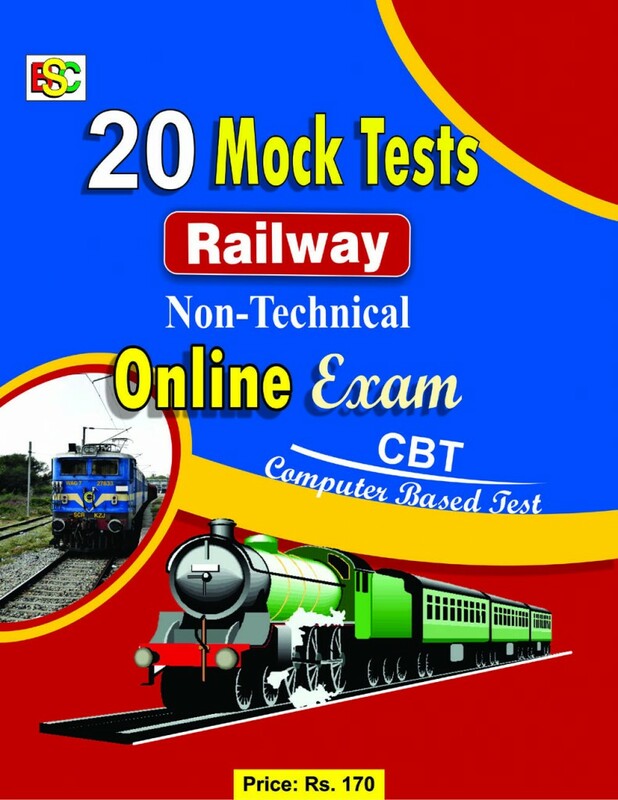 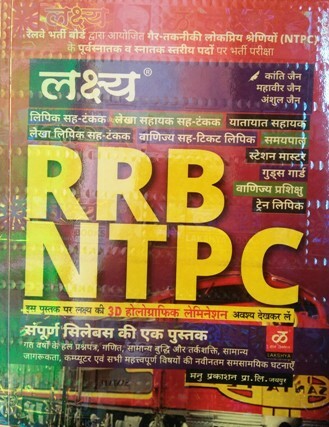 Buy BSC Publishing Books @ 35% OFF- Railway Group'D', Railway Loco Pilot,Railway TC, SSC CGL, SSC CPO, SSC CHSL, SSC MTS, Bank Po, Bank Clerk, Insurance & other competition exam books online at Best Price. 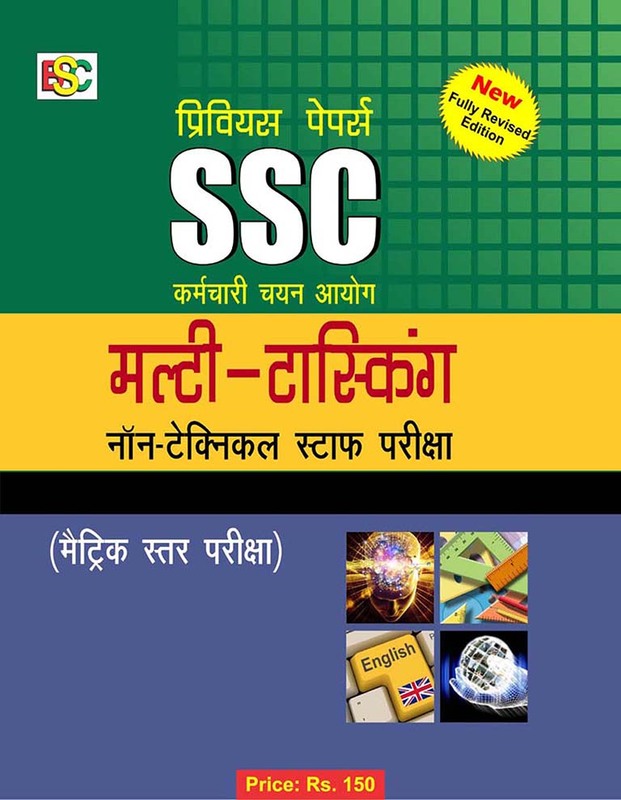 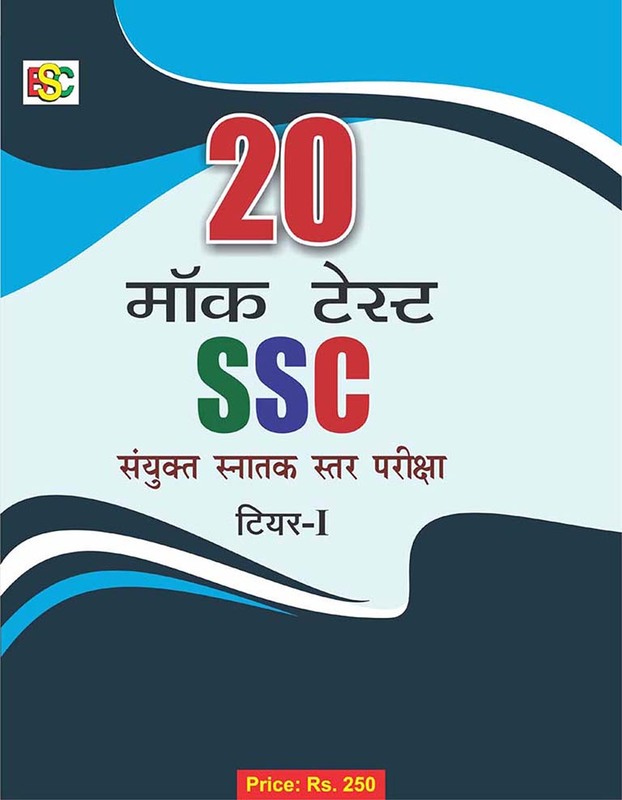 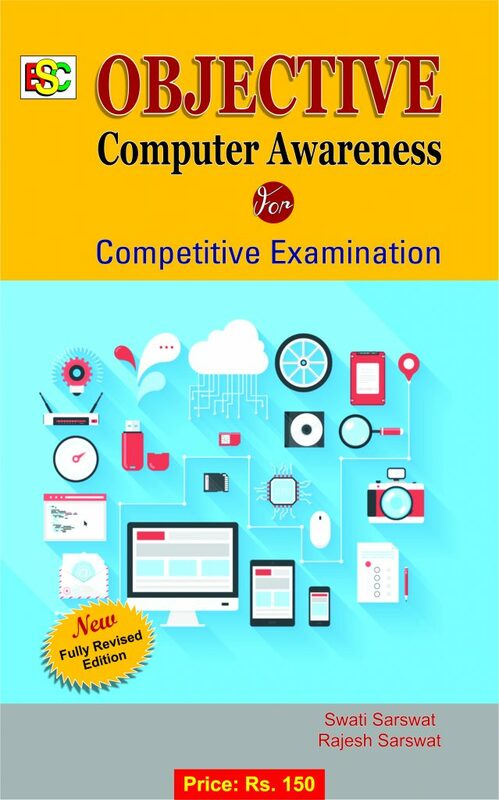 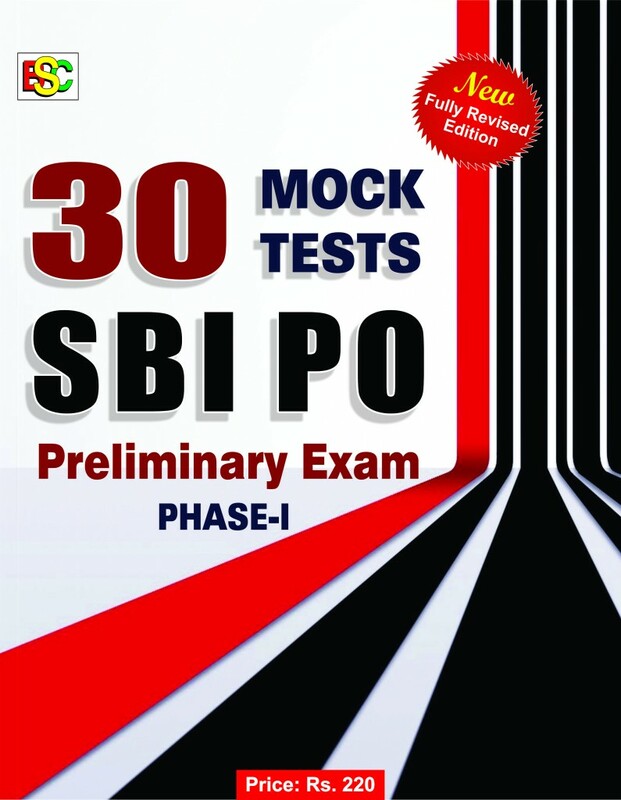 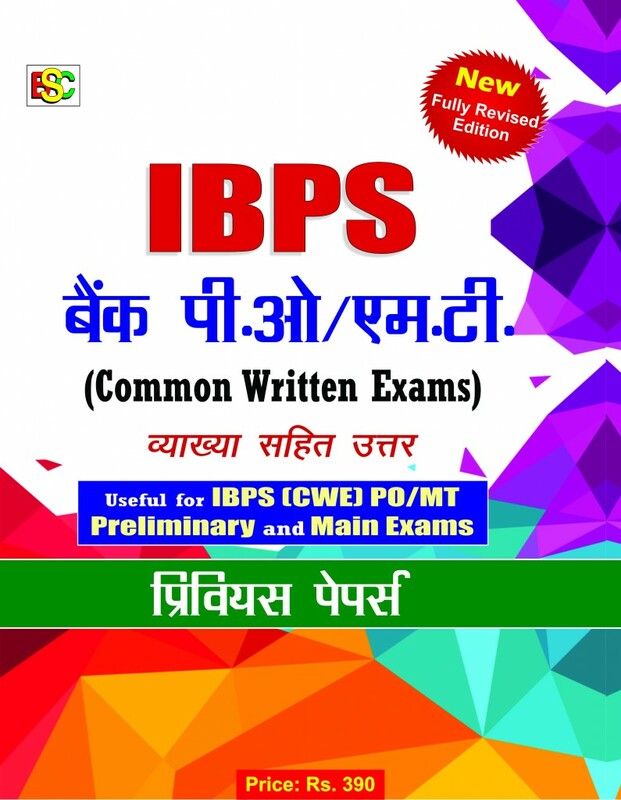 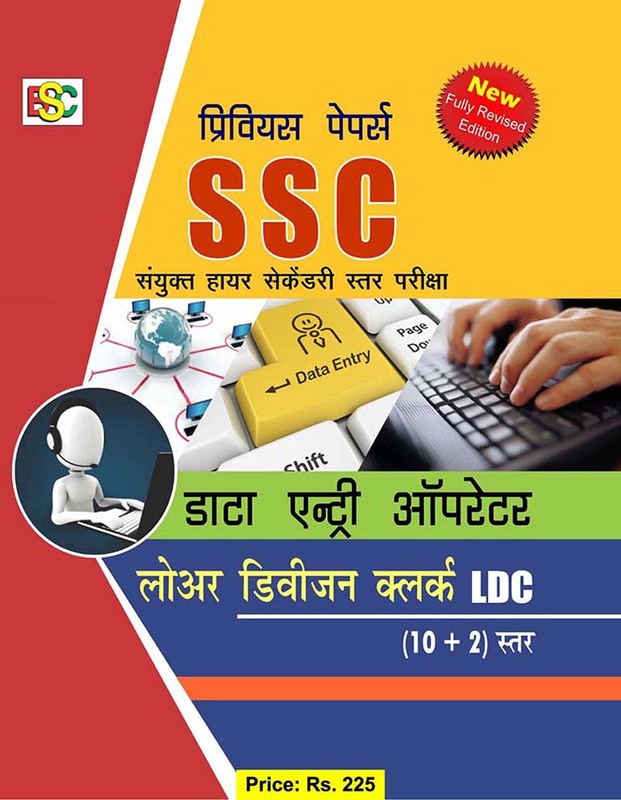 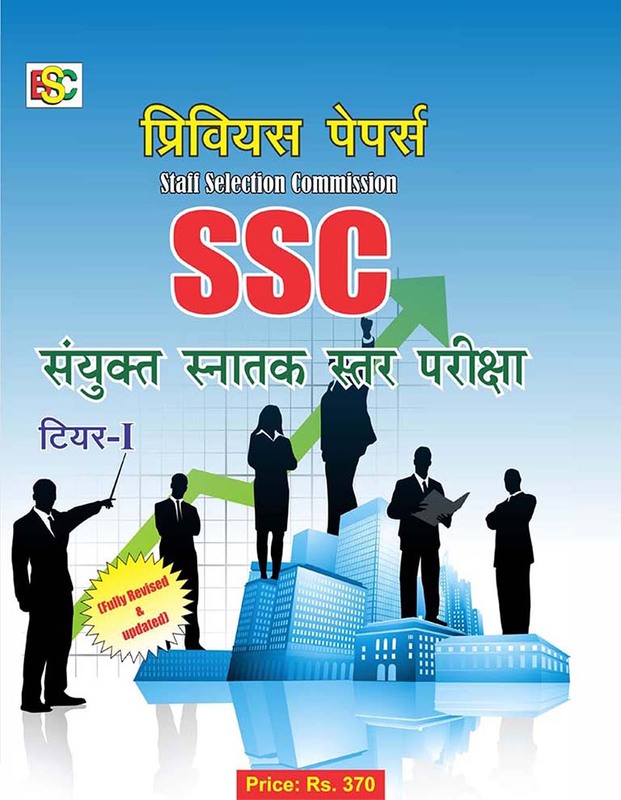 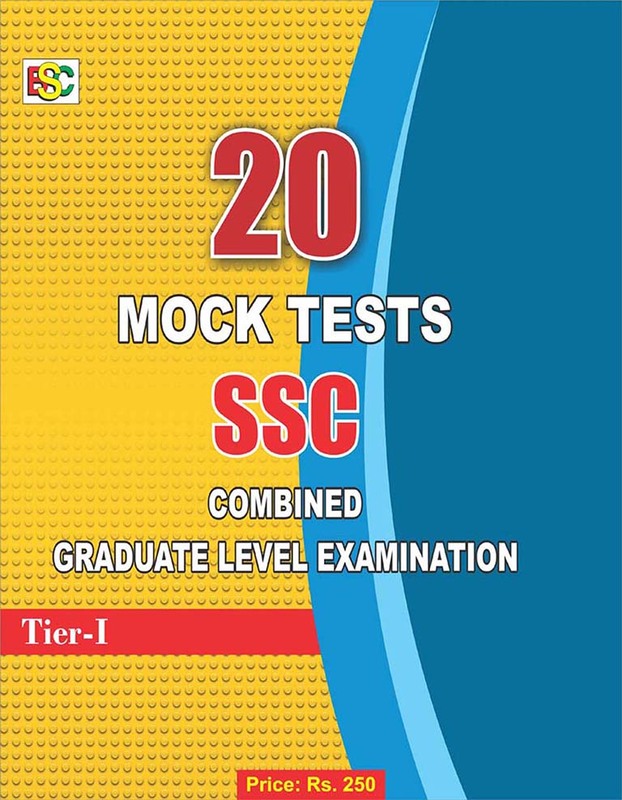 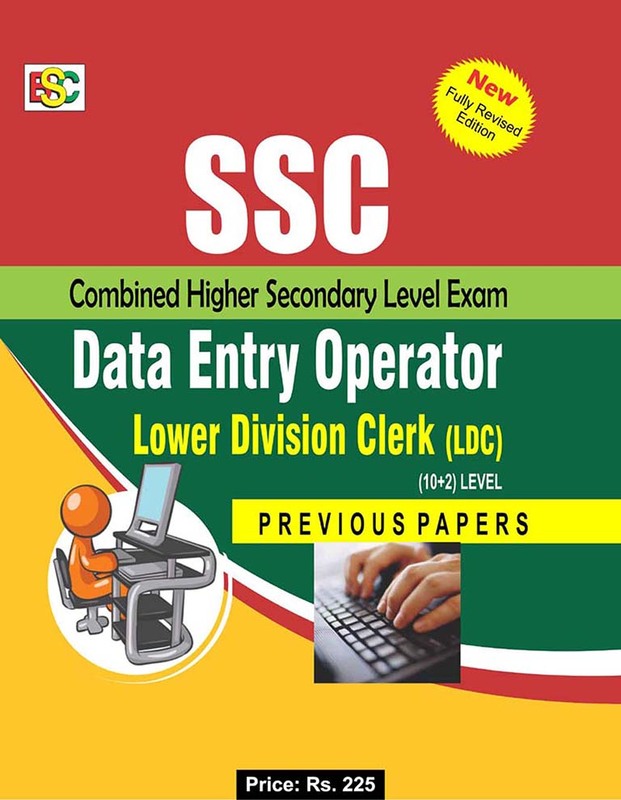 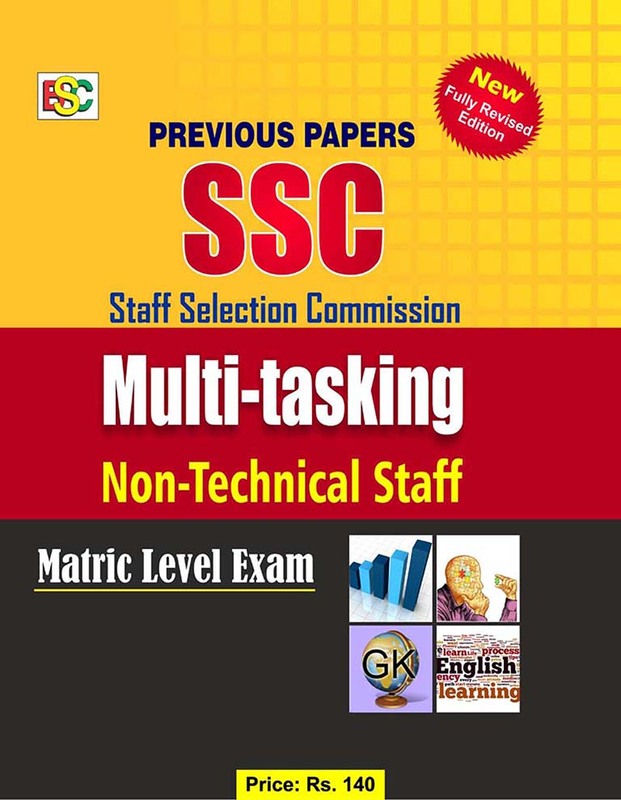 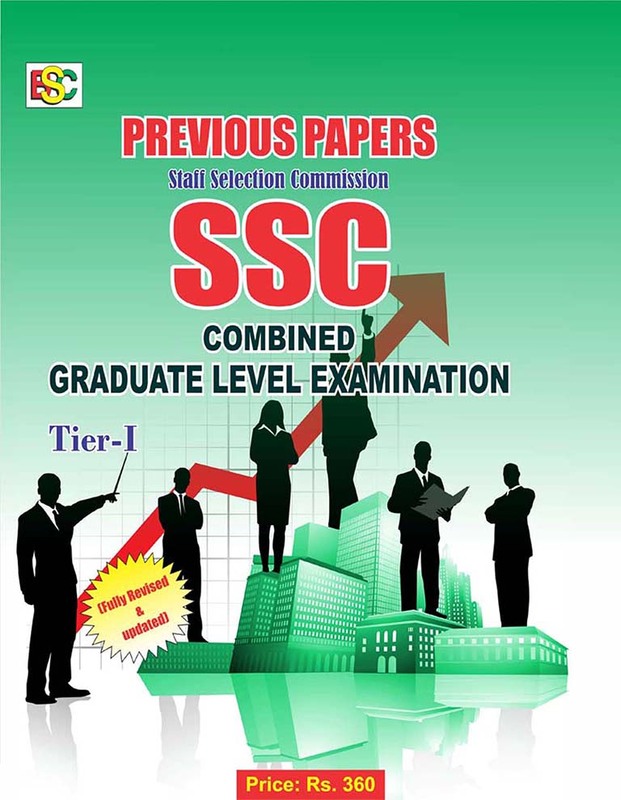 BSC Publication books for SSC, SSC CGL, SSC CHSL (10+2), SSC multi tasking, SSC Junior Engineer, Banking, Insurance, Railway and other SSC Examinations etc are best seller in market. 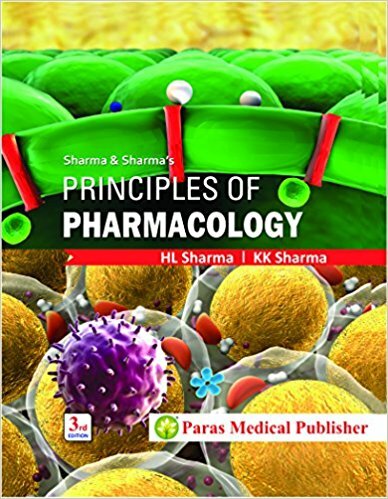 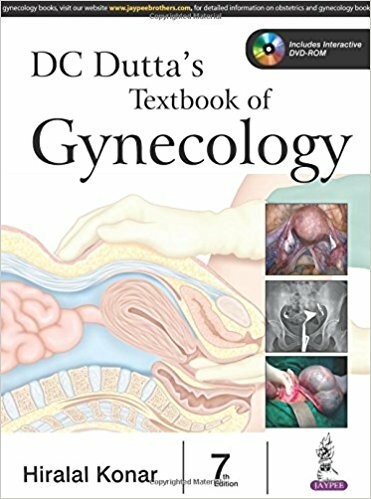 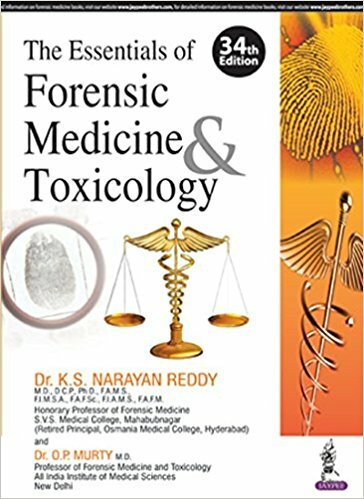 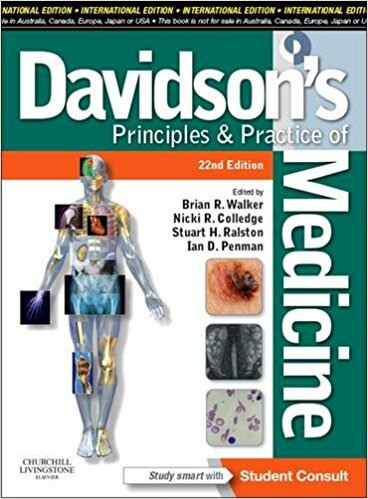 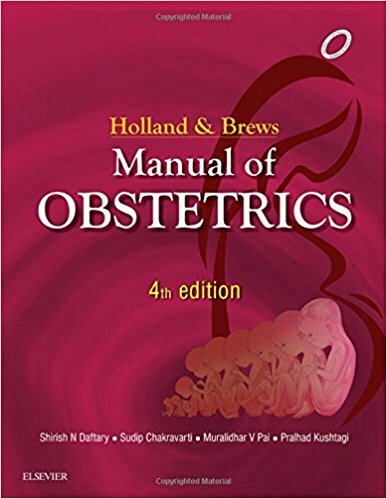 We offer best price on BSC Publishing Books. 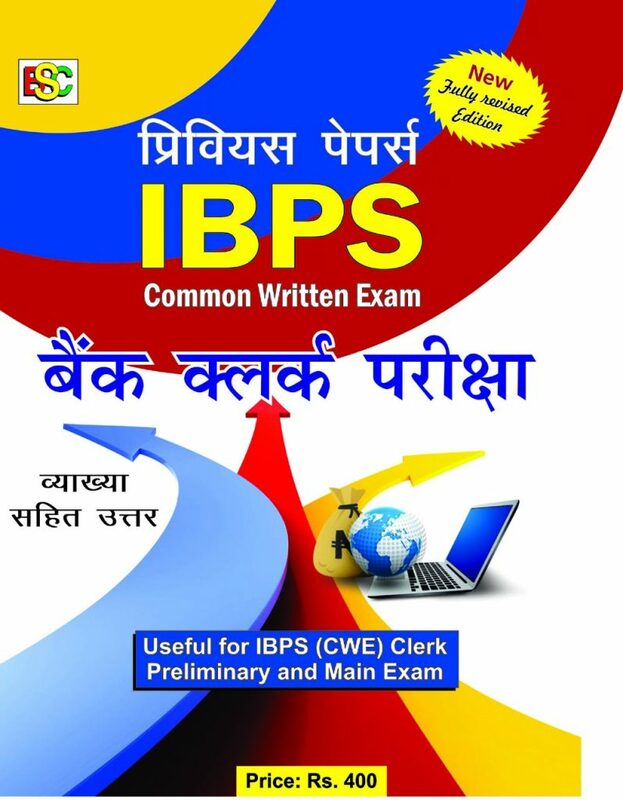 Order your book by BSC Publishing (Hindi Medium) online now to get it at best in market price. 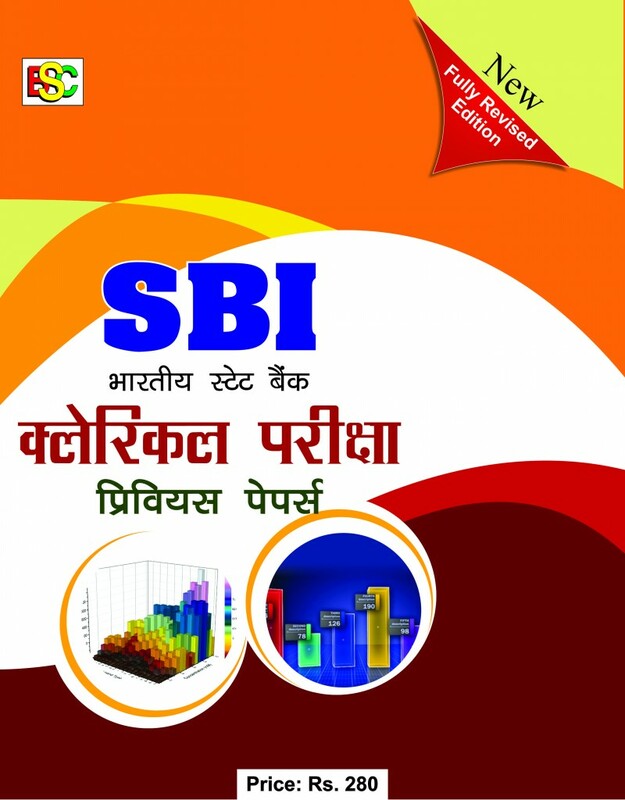 You will find best price on BSC Publishing books at bookwindow.